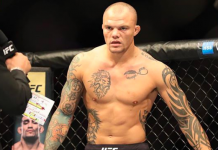 Tomorrow night, on the main card of the UFC’s anticipated stop in Atlantic City, New Jersey, former two-division World Series of Fighting champion David Branch will take on surging middleweight knockout artist Thiago Santos. 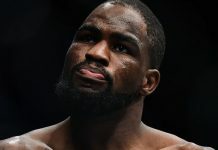 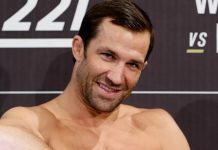 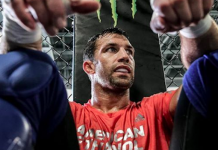 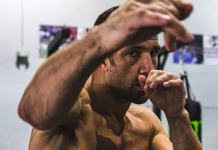 This bout will serve as Branch’s chance to rebound from a tough loss to former UFC champ Luke Rockhold — a loss he actually feels like he needed. 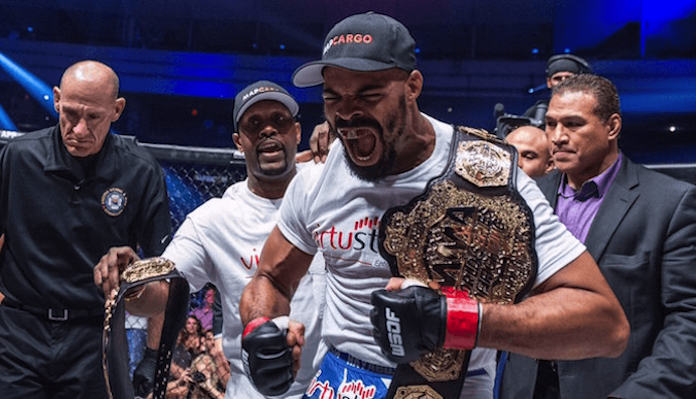 Needless to say, David Branch is keen to return to winning ways tomorrow night, and reassert himself as one of the middleweight division’s top contenders. 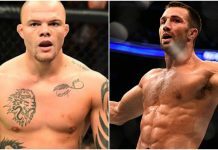 This article first appeared on BJPenn.com on 4/20/2018.